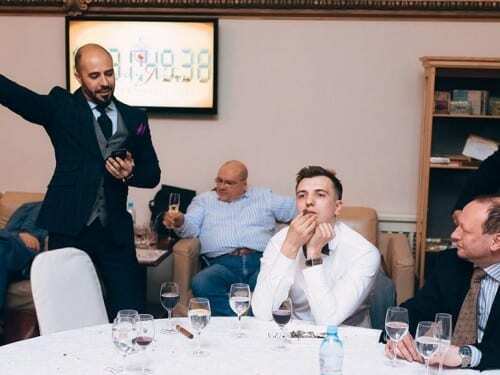 Oleg Pedan once again took the title of best russian competitor at the qualification tournament for the Cigar Smoking World Championship held in St. Petersburg. 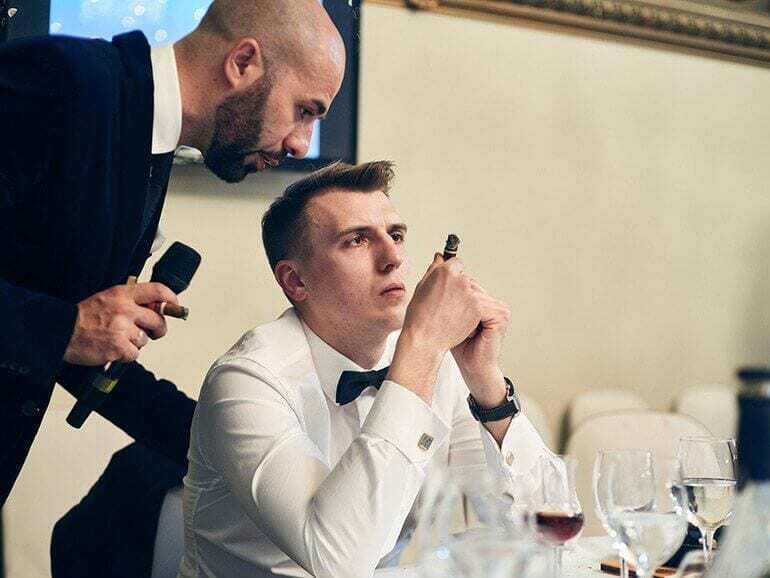 Russian citizen Oleg Pedan took back the world record in slow cigar smoking from Darren Cioffi at the La Gran Fumada 2016 in St. Petersburg. 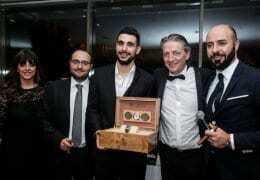 Cioffi had previously taken the tile at the swedish qualification tournament on April 16, 2016.